Individual therapy offers a safe, reliable and confidential setting. It provides a relationship in which you can explore difficulties and their links with early experience, which can be outside conscious awareness, discover more appropriate ways of coping and bring about desired changes in your thinking, feeling and behaviour. Through the security offered by the developing relationship with your therapist, you can re-experience relationships from early life and explore and establish new ways of relating that are no longer compromised by the habits that previously caused distress. Psychotherapy may be 'short-term' (once a week up to about six months) or longer. Occasionally, short term fixed-session therapy may be offered. As a general rule, longer term work is helpful where problems are more deep-seated and have their roots in patterns laid down in early life. It is usually once a week, or more frequently when it is agreed that this might be helpful. The sessions offered will be regular and frequent enough to provide support and continuity and enable working at depth, so as to facilitate lasting change. Problems with Anxiety, difficulties in concentration, feeling overwhelmed (including panic attacks). After completing a degree in Philosophy, Benedict completed his first professional therapeutic training in clinical hypnotherapy and psychotherapy in 2002 with The Institute of Clinical Hypnosis (ICH). Since this time he has worked in a variety of different settings (public, private and charity) as a therapeutic practitioner. He has also gone on to undertake a substantial amount of additional training, including a Masters in Integrative Arts Psychotherapy, completed in 2010 with The Institute for Arts in Therapy and Education (IATE). He has been registered with the Health Care Professions Council since 2010. In addition to his private work, Benedict is currently a senior therapist/therapy manager within the prison service, running a specialist psychotherapy service for offenders diagnosed with complex needs/personality disorders. This work includes the provision of treatment and the provision of supervision and training to psychologists, psychotherapists and prison officers. Before working for the prison service he worked for a children's charity running an in-school counselling service. Benedict has also worked for the NHS, Victim Support, Richmond Psychotherapy and Counselling Service and the Parent-Infant Clinic (Hampstead). He has experience in offering therapy to a wide client group, including; children (1-12), adolescents (13-19) and adults of all ages; including couples and families. He has also had experience in working with people from a wide variety of cultural backgrounds. 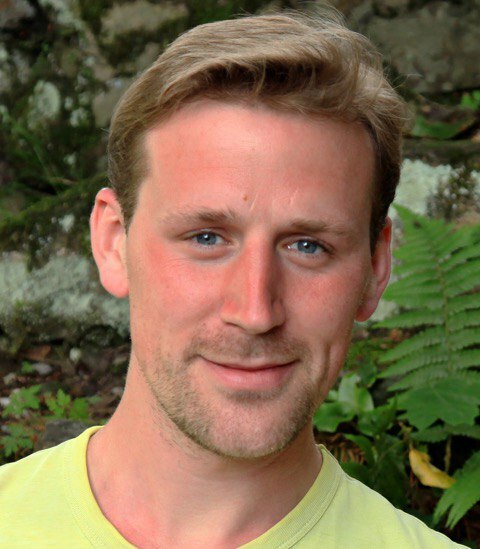 As well as offering a 'traditional' psychotherapy/counselling approach, Benedict is qualified to use creative techniques to enhance the therapeutic process. Annie's journey as a therapist began with training and experience at Relate, which led to a deeper interest in exploring therapeutic interventions. She went on to study a family therapy course provided by the NHS , which proved to be so rewarding on multiple levels, professional and personal that she went on to train on an NHS course in Cognitive Behavioural Therapy. 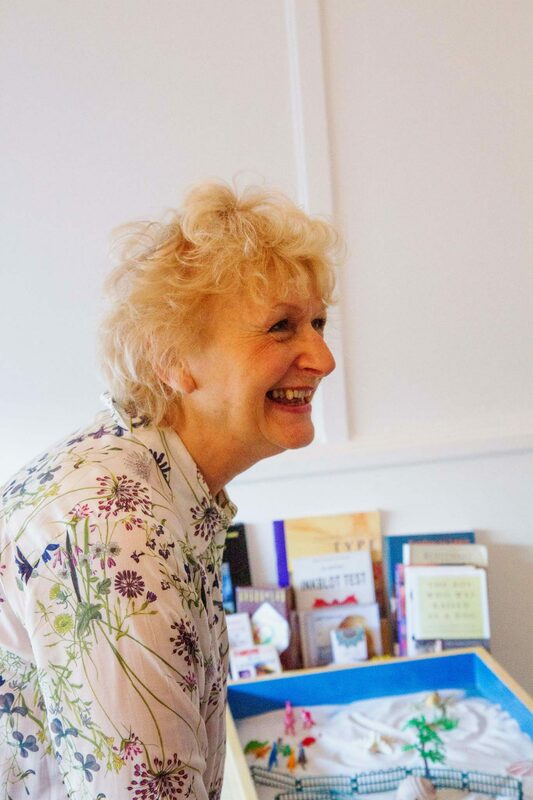 As a teacher and qualified social worker, and these additional qualifications in Psychotherapy, Annie joined the Counselling and Psychotherapy Central Awarding Body (CPCAB) as a tutor and trainer for counsellors. Over time she graduated to providing diploma level courses. Eventually family life took her to London where she worked for a relationship agency in 'relationship enhancement' and later for "Place2Be" as a Hub Manager overseeing Therapy in ten primary schools. Further training in areas such as clinical supervision and trauma therapy led her to her current, part time, role with the Internet Watch Foundation (IWF), an organisation that protects children. She has other work in the psychotherapeutic field, and also enjoy being a mum and grandmother, which is a source of constant fascination. Annie has wide ranging experience in psychotherapy and counselling with a special interest in Couples Counselling and treatment of Post Traumatic Stress Disorder. Stress, relationships worries and daily challenges at times are so difficult, but life can be happier and more fulfilling. Would you like to change the way that you feel? Therapy makes change happen. If you are struggling with anxiety, depression, PTSD, relationships problems, childlessness, parenting dilemmas or related issues, come and have a free introductory session. You will have time to talk and explore and to discover if my approach would be right for you. I can offer effective help for individuals and couples, in a calm, confidential space, where your concerns will be addressed carefully. My experience as a trained integrative psychotherapist and clinical supervisor is backed up by HCPC accreditation and full insurance, for your peace of mind. Relationships and online dating - 5 sessions. All groups include both structured and unstructured time and provide opportunity for discussion and a social component. Annie is at Treat Wednesday afternoons and evenings and can be booked at other times by special arrangement. Initial 30 minute consultation is free of charge. Follow up sessions are 1 hour or 2 hours depending on need. The nominal price is £40 for a one hour and £60 for a two hour session but there is flexibility with costs depending on ability to pay.